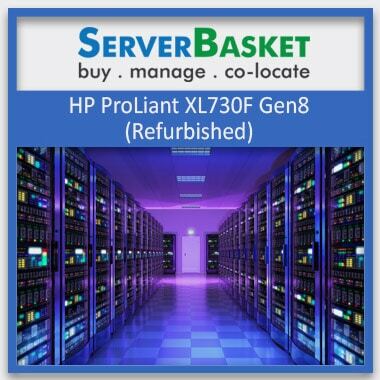 Find an HP Used rack server from our price list, which fits your business needs and budget, on server basket at the lowest price. 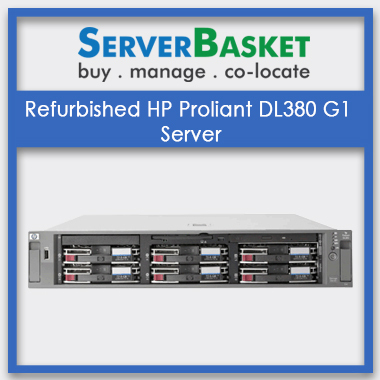 Extensive ranges of refurbished HP rack servers are presented to suit your entire business concerns. Price lists designed in transparent price structure for customer benefit and free on-time delivery for customer convenience. 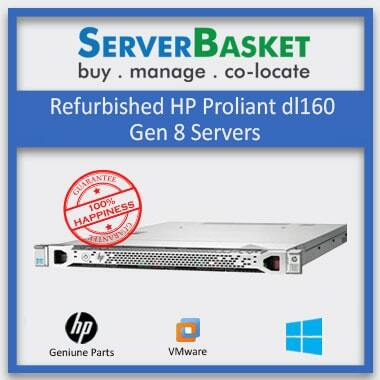 We mention HP Used Rack server price list on our website for customer assistance. 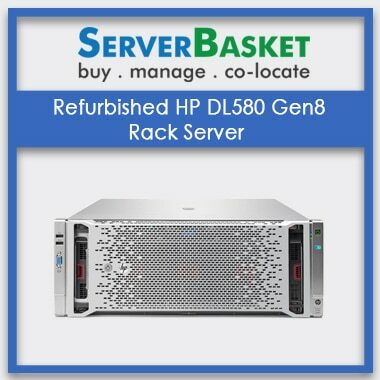 Refurbished rack servers are mentioned on the price list detailing specifications like the processor, RAM, Hard disk and other configurations, features along with the price of each rack server. 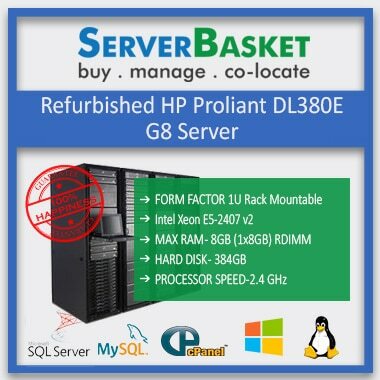 Price list presented by our website is always beneficial to all range of customers especially SMEs in choosing the best server meeting their business requirements in a cost-effective budget. 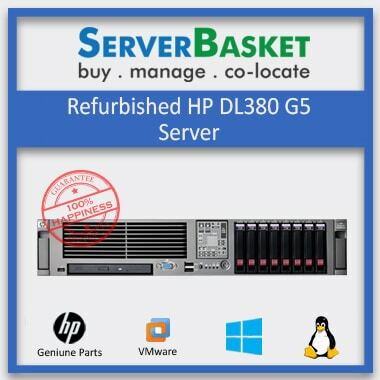 We offer a wide range of HP used Rack servers on the price list such as HP ProLiant DL380 G4, DL380 G2, DL380 G1, DL380 G1, DL380 G5, DL360 G1, DL360e rack server and many more in 1U, 2U, 4U. 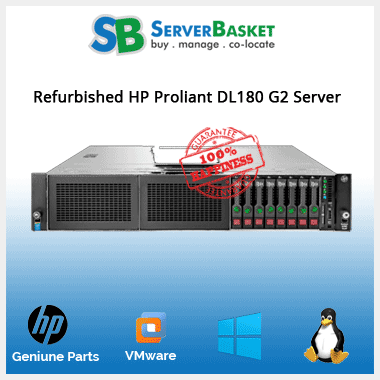 More than 100 varieties of different refurbished HP servers which are absolutely genuine and original are available on our website. 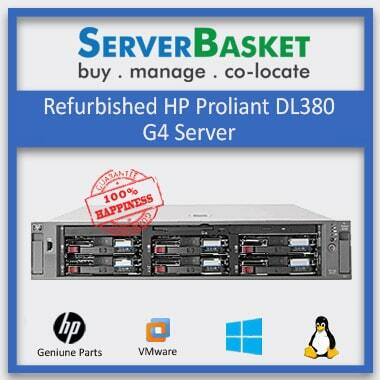 All the mentioned servers on the price list are available at the lowest price, with warranty and instant shipping too. We also support 24/7 with a technical team to resolve your issues. 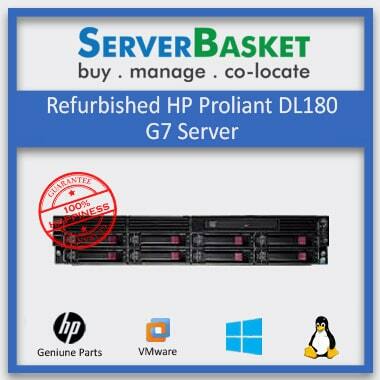 We guarantee the best price on bulk orders of refurbished rack servers when requested by customers. Any customer can receive more discount on a huge purchase coming out with an inexpensive estimation sheet. Just put a request for the quote on bulk orders to us either mail or call an inquiry and get an instant response. We are always happy to help our customers by offering a wholesale special price on bulk orders. Bulk purchasing is always most beneficial to customers than usual unit purchase. 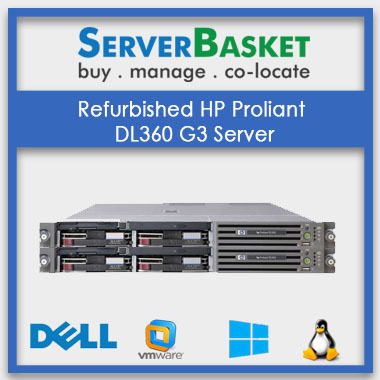 We offer a hassle-free experience to our customers by delivering ordered rack servers on time at their doorstep. 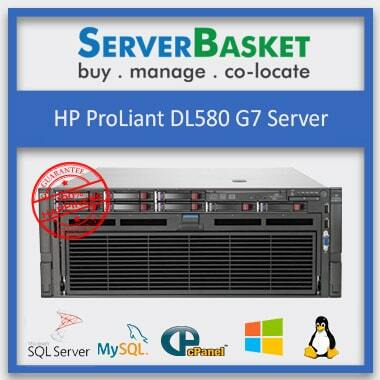 On-time delivery is highly challenging to most of the online vendors but we do it with ease. 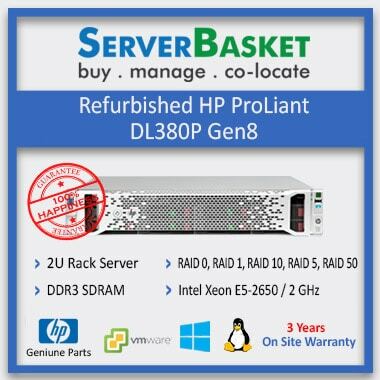 We choose the best, fastest and safest delivery service to transport your server with no extra or additional charges from the customer end. We deliver to any customer requested location all over in India giving high importance to customer comfort levels.